Technology sure has advanced for sewing enthusiasts. 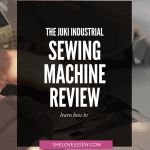 Now, there are many great sewing machines available that make sewing projects even easier. 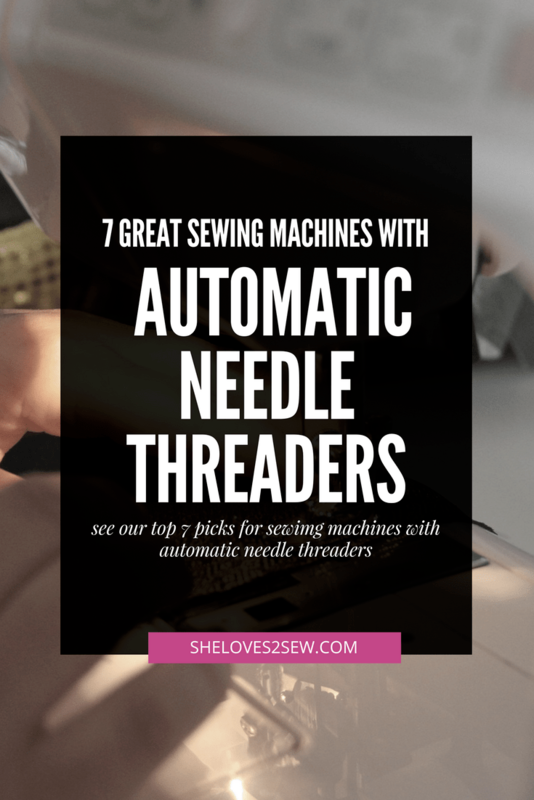 One of the best features that sewing enthusiasts can take advantage of these days is using sewing machines with an automatic needle threader. 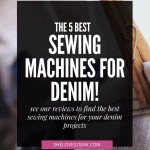 In this post, we take a look at our top 7 favorite sewing machines that have this feature. The Singer 6160 comes as a state-of-the art component, starting with its automatic threader, which is its biggest advantage. An automatic tension keeps stitches balanced and even. There’s even a fully automatic 1-step Buttonhole that comes in handy when sewing. It offers 60 stitch options, which include 8 basic and stretch, 40 decorative and 4 buttonholes. Automatic needle threader makes threading the eye of a needle very fast. The stitch width and length are automatic but are fully adjustable to your requirements for strong seams and to prevent fabric puckering. The Singer 6160 also offers variable needle positions – 13 needle positions for precision and high quality stitching. The machine also come with an extra high presser foot lifter for additional clearance when working with multiple layers of fabric. The Singer 4423 plays into our second position as the ultimate Automatic Needle Threader machine. It’s highly recommended for both beginners and advanced users. With it automatic needle threader and 1100 stitches per minute, it ends up saving a lot of time. In addition to its Automatic needle threader, it also comes with 23-builtin stitches – including 6 essential and 7 stretch. It also comes with additional features such as the fully Automatic 1-step buttonhole and top drop-in bobbin with a clear view cover. 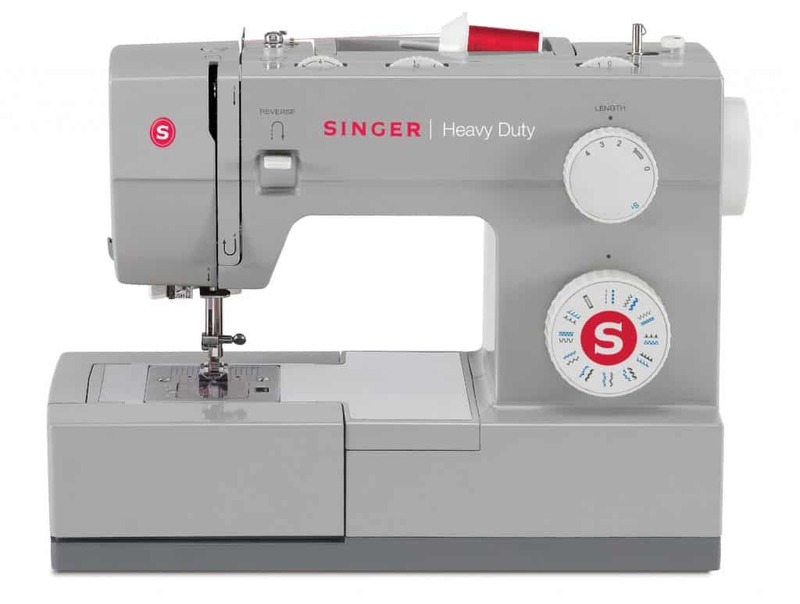 The Singer 4423 comes as a heavy duty and can sew just about everything, with a metal frame that keeps the machine still during sewing to prevent skipping. 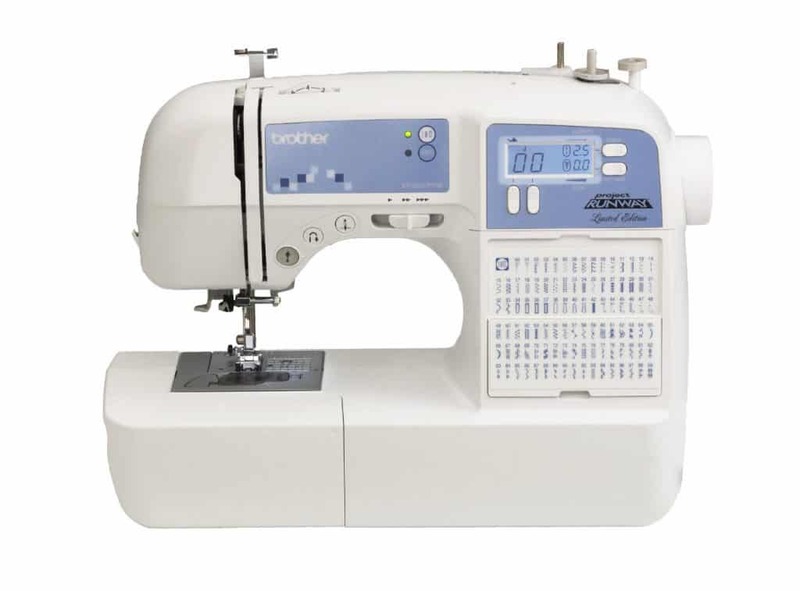 The Brother Project runway C5055pW is a fairly small machine of approximate 10 pounds. It’s great for beginners since they can carry it from place to place. It comes with 50 built-in utility, decorative and heirloom stitches where each has multiple stitch functions. 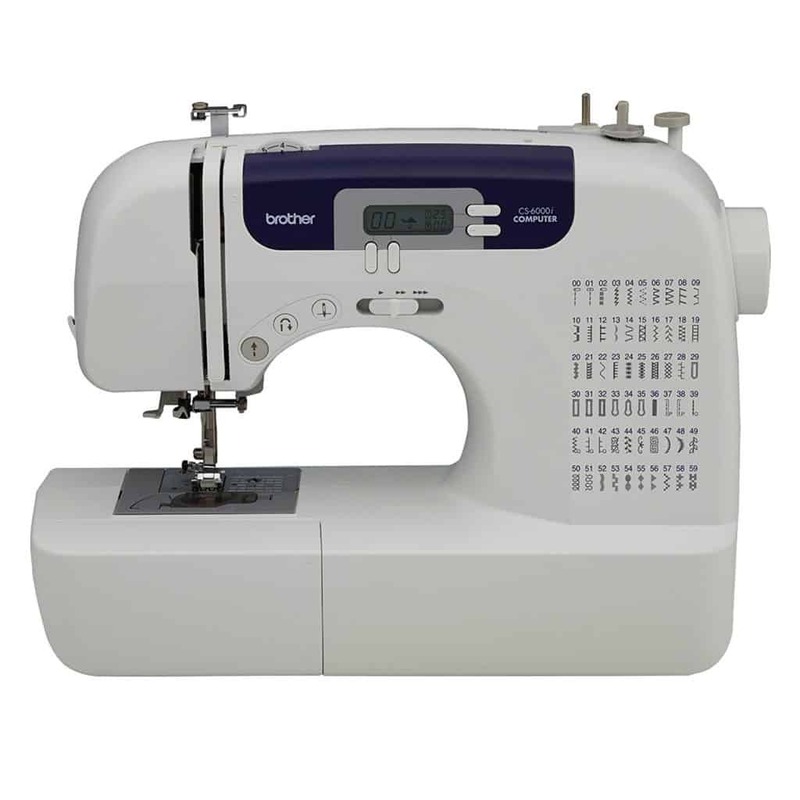 Its features include the Automatic Needle threading and fast automatic bobbin winding functions. The drop-in bobbin in the Brother Project runway C5055pW helps to prevent jamming for a consistent thread tension. The stitch chart listing all fifty built-in stitches, makes sewing much efficient and faster. An LCD screen with a stitch selector shows your Stitch, its length and width. It helps you determine the appropriate foot to use with different stitches. With the Singer 3232 the automatic needle threader machine makes it ideal for beginners. It is fully equipped with features needed, making it very effective. To begin with, the time saver of them all, the Automatic Needle Threader. It’s featured with 6 stretch stitches, 6 basic stitches, one buttonholes stitch and 19 decorative stitches. The Singer 3232’s decorative stitches help ease of movement of any fabric. This will help you create well designed and perfect buttonholes and allow you to add special details on clothes. It contains adjustable stitch length and width, keeping seams strong and preventing bunching on any type of fabric. Fitted with the Button sewing foot, buttonhole foot and the Zipper foot, it comes as a complete package that you cannot miss out on using. All these are stored in the free arm of the sewing machine making access to pant hems, cuffs, and other hard to reach places. The presser foot is adjustable to a higher position for easier placement of handiwork when working with an amount of fabric. If what you are looking for is optimum performance at a low budget, then the Singer 2277 this is the perfect machine. Like the other machines mentioned above, it’s featured with an Automatic Needle Threader, an adjustable stitch width and length and an automatic one-step buttonhole. For the Automatic Needle Threader, the user only has to pull down on a lever and this pushes the thread through the eye of the needle. 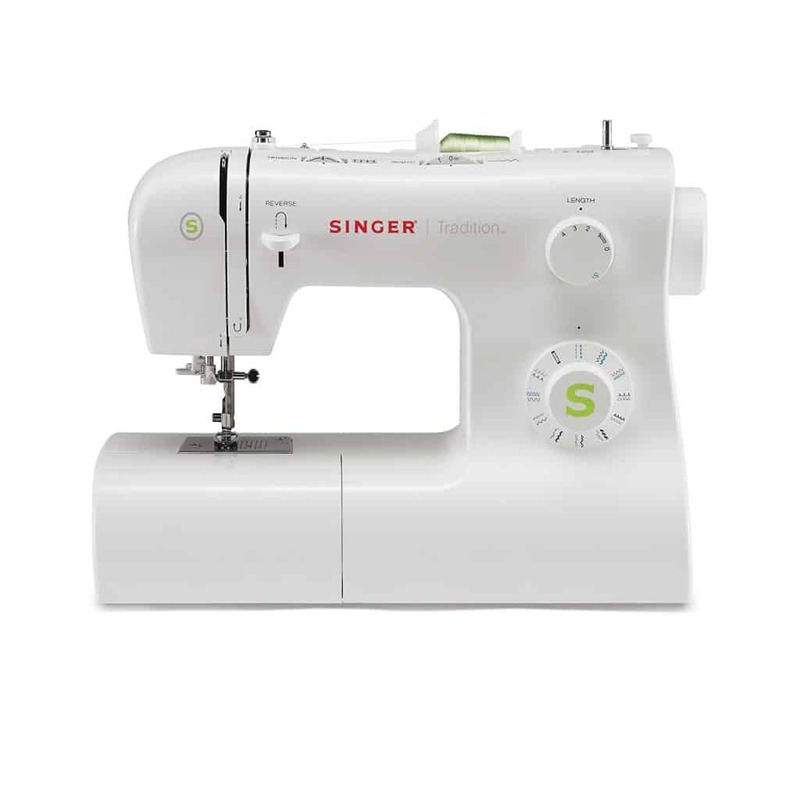 The Singer 2277 has 23 built-in stitches, 6 essential stitches, 7 stretch stitches including the just mentioned fully automatic 1-step buttonhole. It also has an adjustable stitch length and width this prevents bunching on fabrics and also keeps the seams strong. The machine, however, has a few disadvantages. For one, the use of tension setting is troubling and results to jammed stitches. The brother CS6000i comes with most features found in more expensive machines, whereas it’s very cheap. The machine is perfect for Auto threading, has a tension control dial and auto-set drop-in bobbin. The machine is featured with 60 built-in stitches, 7 styles of 1-ste which can be viewed on the lit-back, fully computerized LED screen. You can select a stitch and then that stitch is displayed on the screen. Beginners can control the sewing speed of their stitching using a slide switch, this is as they improve to advanced users. The sewing speed plays at 850 stitches per minute sewing speed. Basically the speed and performance of the Brother CS6000i is the ultimate choice for machines with automatic needle threaders and outstanding. 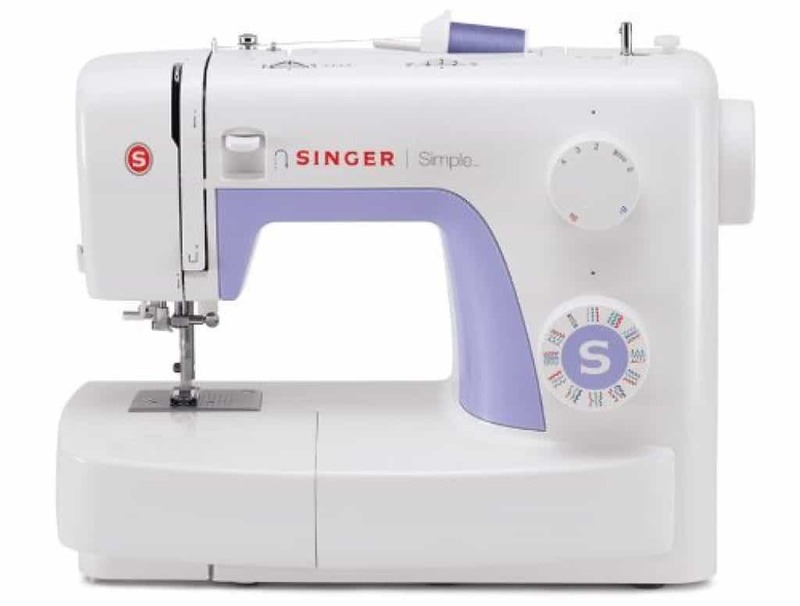 This model of the Singer contains a lot of inbuilt features which makes it really good for beginners. 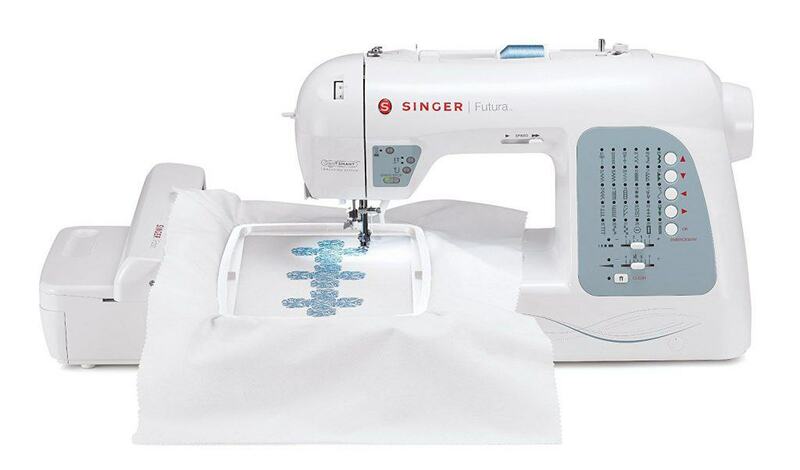 The SINGER Futura XL-400 Computerized Sewing and Embroidery Machine basically brings a bigger embroidery area of 10 inches by 6inches with an option of going up to 20inches by 12inches by multi-hooping. The machine is fitted with swiftsmart threading system which contains an automatic needle threader which makes threading the machine easy. The machine is fitted with needle up and down area for quilting and embroiders. It also contains the Drop and sew bobbin system that allows you to load or change bobbins with no need to pick up the bobbin thread and without taking up too much time. With a max of 600 stitches per minute, the singer Futura XL 400 it allows faster completion of sewing projects. 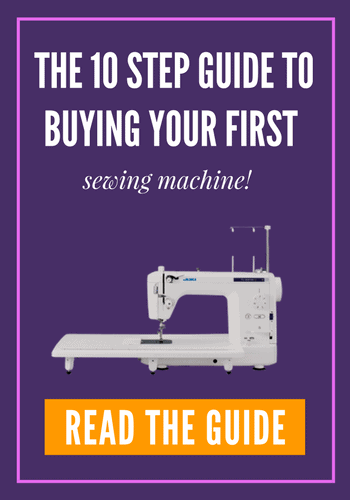 And by the very fact that computerized features takes of the sewing jobs, which at times are complicated, it serves to be among the best sewing machine for beginners. 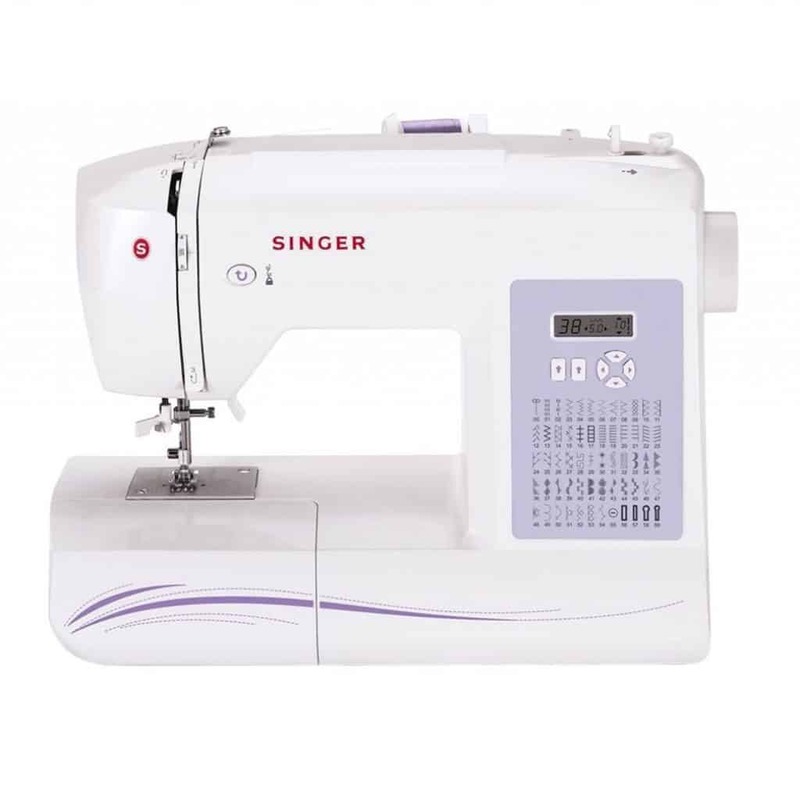 These sewing machines with an automatic needle threader are highly recommended for beginners, with their great enhanced or added features, there is nothing more a beginner or advanced user can ask more. Thanks for reading!